Bears, tigers, crocodiles and lions can breathe a sigh of relief as their use as circus animals has been outlawed due to pressure from animal rights groups. Iran's Environmental Protection Agency announced that the bill has taken effect six months earlier than planned. 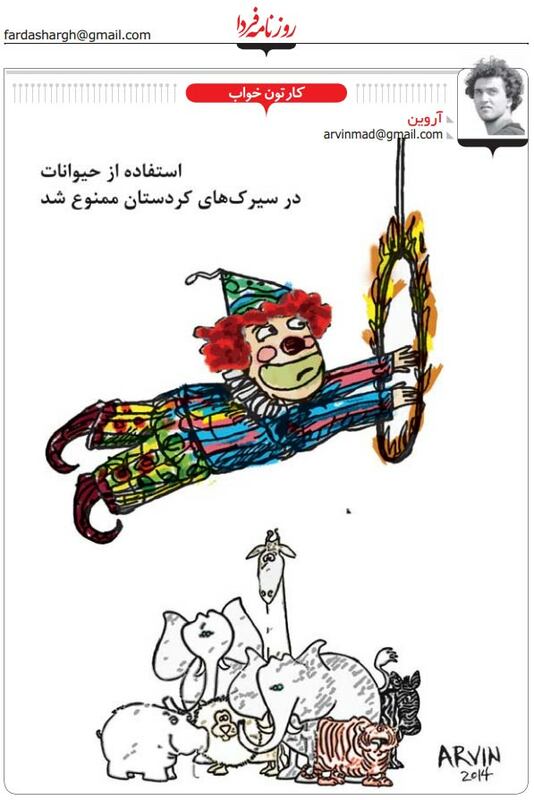 Farhad Dabiri told ISNA that many street performers and buskers have gradually developed into small and big circus acts using various species of animals and have been operating without any monitoring. He added that in recent years, his organization has made every effort to register these operations and monitor their treatment of animals. Dabiri said of the 26 circuses, 25 will eliminate their animal acts and only one will continue to operate with a number of tigers under strict monitoring of the Department of the Environment. Meanwhile, animal rights groups have been pushing for legislation to outlaw animal abuse, which Parliament is now considering.